Congratulations to two of our agents! Congrats to Angie Mead for receiving the 2017 Realtor of the Year Award from our Southern Adirondack MLS and to Annie Bennett for being Awarded the Post Star’s Best of the Region Realtor Award for 2018! 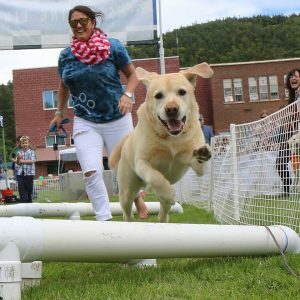 Angie is very involved with Real Estate Committees both locally and at a State Level, she is usually found accompanied by Finigan (she was Voted #1 Realtor in the Adirondacks by this independent lab! ), enjoys golfing, boating, winter fun, family time and sunshine! 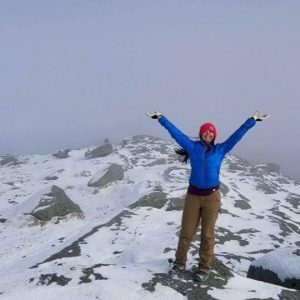 Annie is a member of the ADk46ers, and is an entrepreneur in own right owning both a traveling bar and dance studio (while still active as a full time Real Estate Agent! ), skiing in all seasons and constantly improving both herself and her surroundings! Both of these dedicated, hard working women deserve these recognition’s for their work ethic and what they give back to the community and we’re proud to have them on our team!